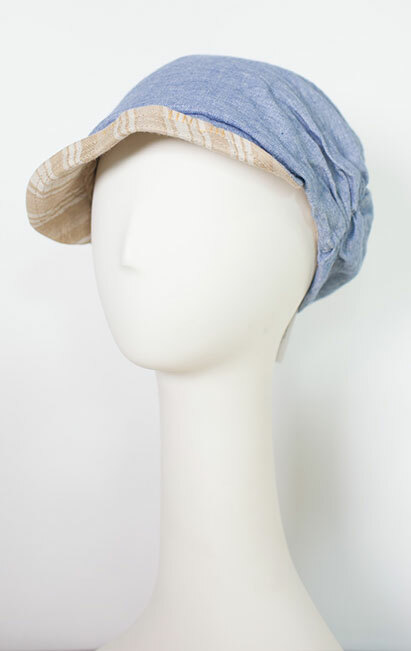 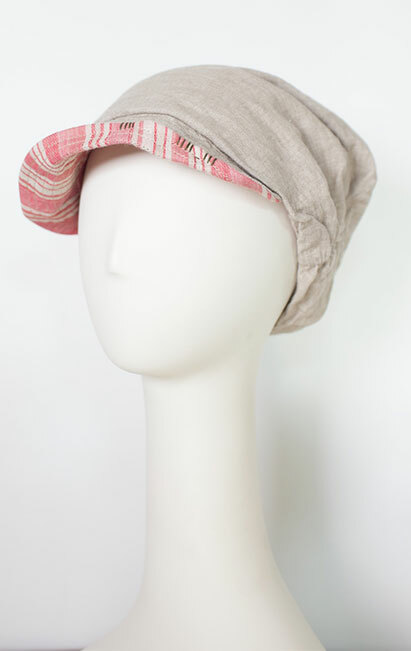 Hats and turbans from vendors like Tilley with UV protection that are fashionable, stylish and fit just for you. 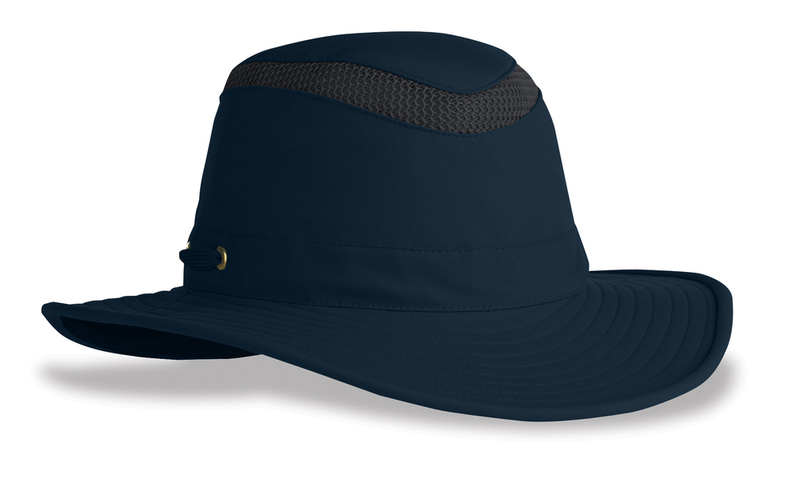 With semi-sloping front and back brims, the T5 is somewhat like a scaled-down version of the T4. 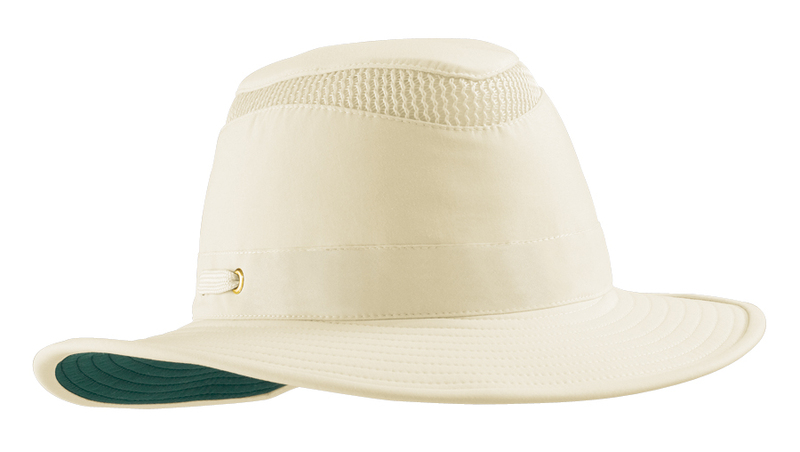 Broader front and back brim slopes downward, providing great sun and rain protection. 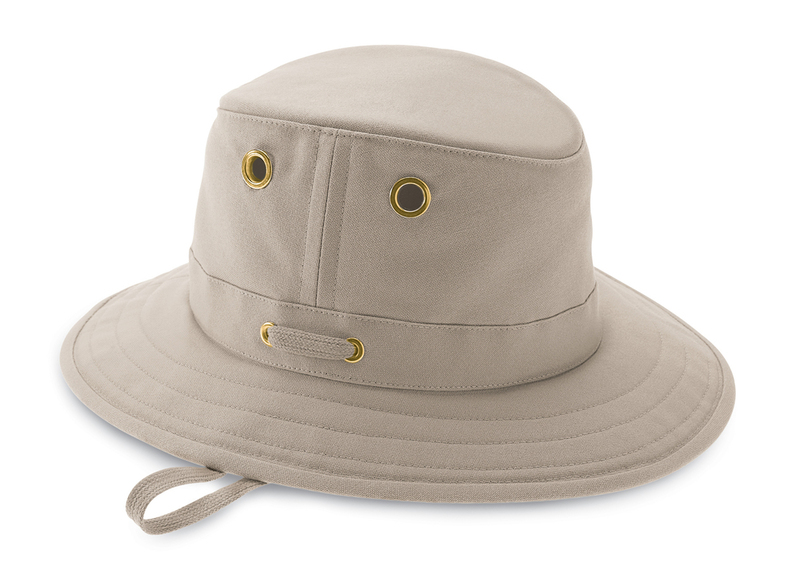 The most sought after Tilley Hat has a medium-sized brim; the sides snap up in the Aussie manner.